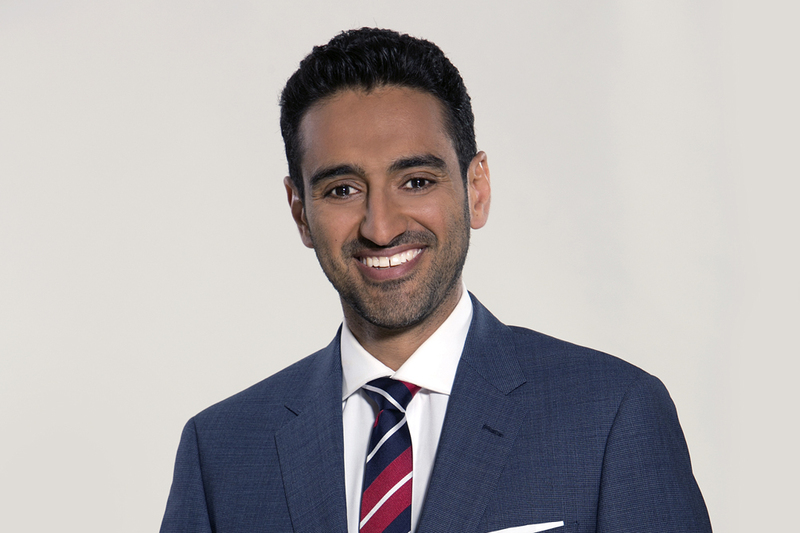 Waleed Aly will host 774 ABC Melbourne’s The Conversation Hour live from MPavilion on Wednesday 5 October! This special radio broadcast live from our place in the Queen Victoria Gardens will cover everything from MPavilion to Confluence: Festival of India, and some surprises, too! Co-hosted by Mitu Bhowmick Lange, director of Indian Film Festival of Melbourne, the program will also feature a conversation with Bijoy Jain—our architect for MPavilion 2016—along with leading Indian tabla player Aneesh Pradhan; Dr Adrian McNeil, a master of the sarod; High Commissioner Navdeep Suri; and human rights campaigner Shen Narayanasamy. Come down and join Waleed in the gardens at 11am to watch and hear The Conversation Hour live. If you would like to attend, please register your interest by visiting the 774 ABC Melbourne website at this link. If you can’t make it, tune into 774 ABC Melbourne on analogue and DAB+ to listen. You can now listen to the recording of this talk on our MPavilion library page.